*2019 Volvo S60 T5 Inscription FWD, Stock #9S6013, 36 month lease, .00041 money factor, residual 59%, 7,500 miles/year and $4,999 due at signing. Includes 3 Year / 36,000 mile Volvo Car USA Scheduled Maintenance Plan. Lease offers plus Arizona tax, title, license, $995 acquisition fee, first month's payment, and $389 doc fee. On approved credit thru Volvo Car Financial Services. Offer expires 4/30/2019. 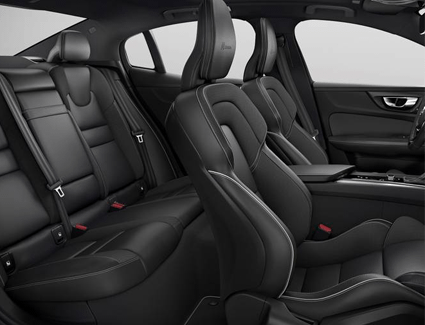 If you have yet to indulge in a car that puts you in the lap of luxury, you're in for a treat behind the wheel of the all-new 2019 Volvo S60. This midsize luxury sedan defines comfort with an air of sophistication that may have you taking the long way home. 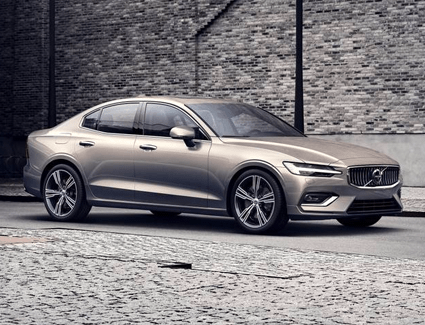 Beyond the refined aesthetics beats a heart of performance, and there is no better time than now for upgrading to the all-new 2019 Volvo S60 thanks so this generous limited time offer. 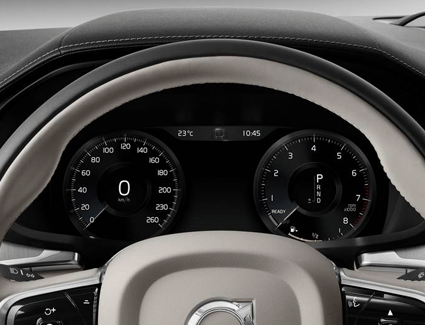 Discover more of what you can expect from this renowned luxury sport sedan in the details below. 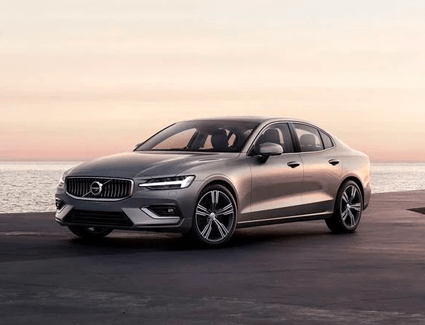 Then, schedule a test drive with Volvo Cars Gilbert easily online or simply stop by our convenient location at 3285 S. Gilbert Rd, Gilbert, AZ 85297 where we proudly serve the Phoenix, AZ area.